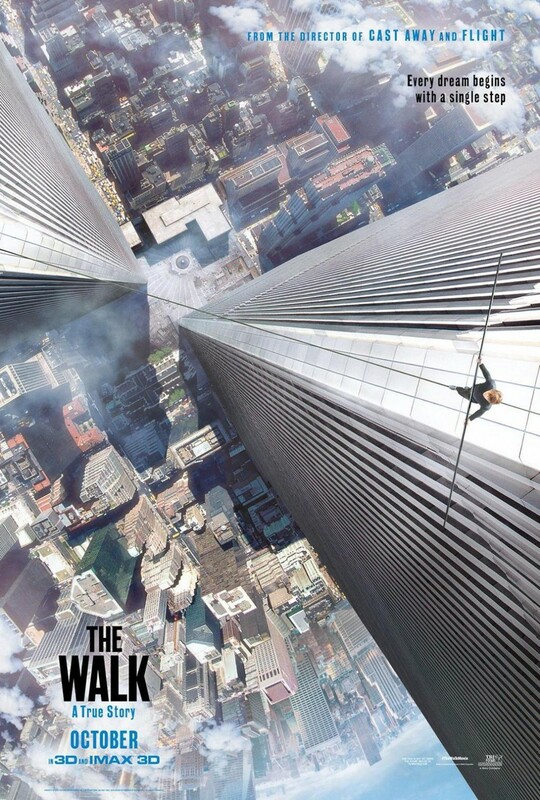 The Walk DVD and Blu-ray release date was set for January 5, 2016. In 1974, Philippe Petit was at the height of his career as a tightrope walker. He decided that he needed to do something truly impressive to cement his legacy. The method that he chose was walking between the Twin Towers in New York City on a tightrope. Even before the actual event, there were many hurdles to cross, but the actual feat was the stuff of legend. Could this French tightrope walker accomplish this amazing task as the world watched?